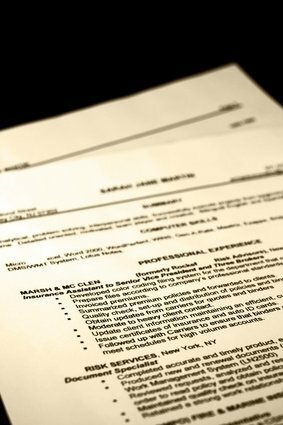 Professionally-written resume, delivered in Word and PDF formats. Also includes Donna's book "Get a Job Without Going Crazy" in either Kindle/E-book or paperback (add $8 for shipping). Base price is for an entry level candidate. Once purchased, you will receive an instant download of our questionnaire, resume templates, procedures and information on getting your project started.